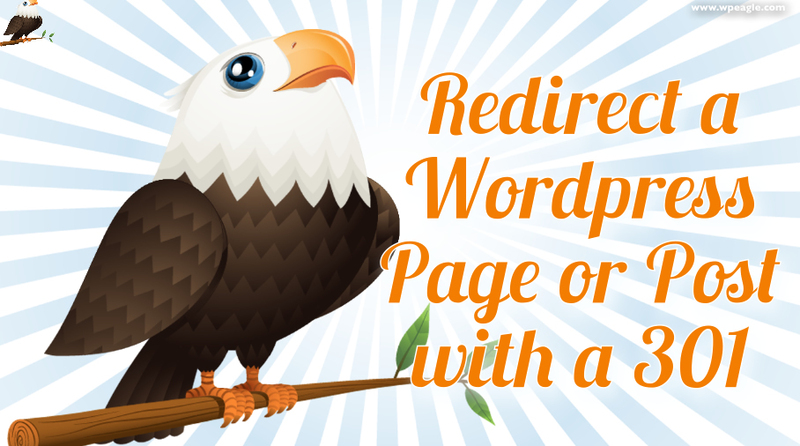 How to redirect a page in Wordpress (or a post) using a 301. Here’s a WordPress video tutorial on how to redirect a WordPress page or post using a 301. This is essential if you’re moving from an old website to a new one and your URLs have changed. A 301 redirects both users and search engines to the new page ensuring they don’t hit a “page not found” 404 page. Hope you find it useful. Post your questions and comments below. We have .ca website that has 301 redirect to a newly designed .com website. We do have a full backup of the .ca files & database. None of database is redirected. We don’t want to remove the 301 but we need to be able to access .ca database containing 12 years of archival data. Can we somehow ‘publish’ the .ca website without removing the 301 redirect that will enable us to open the site so we can copy & paste some of that data over onto our .com site? I use the term ‘publish’ loosely because I don’t need others to see the site, just me for the purposes of retrieving data that I can copy & paste. Is there a way we can do this? Have you any suggestions? Is the .ca site a WordPress site? If so are you looking to copy and past the posts and pages?